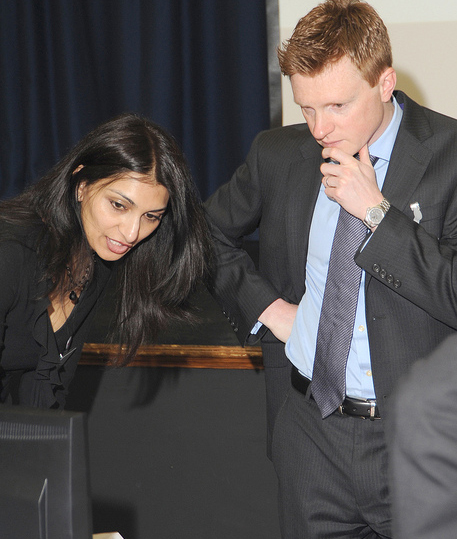 We comply with the General Protection Data Regulations (GPDR) and by ticking this box you consent to your personal data being dealt with in accordance with our Privacy Notice. 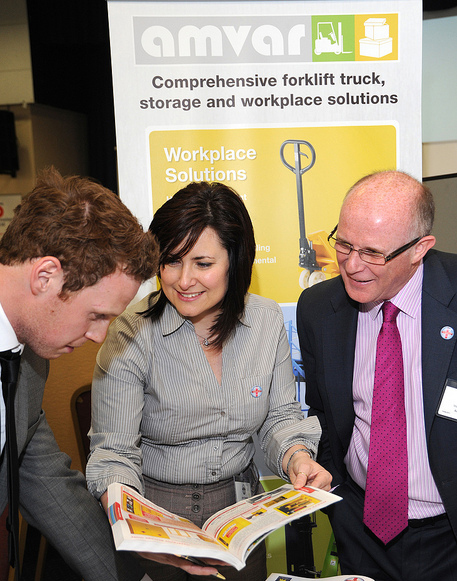 Made in the Midlands exposition on 14th April 2011 at Walsall Football Club. 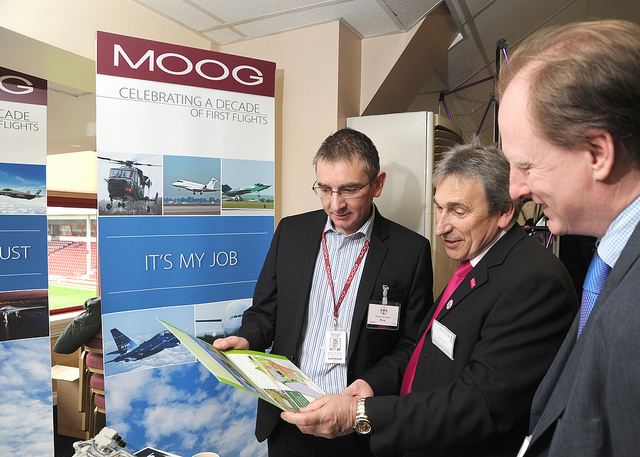 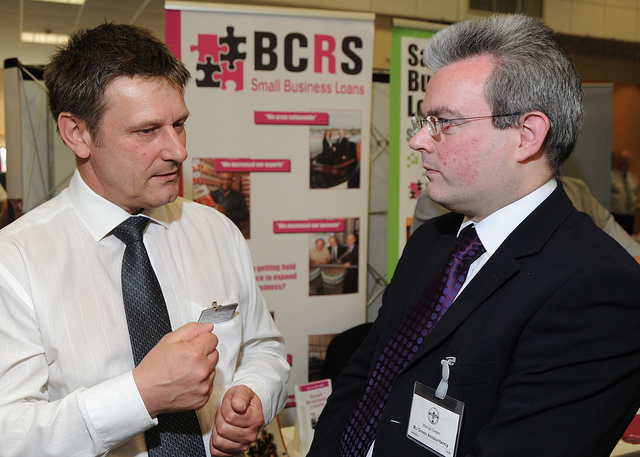 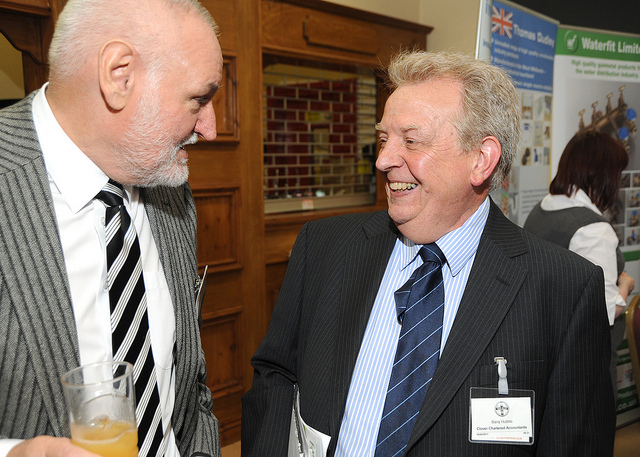 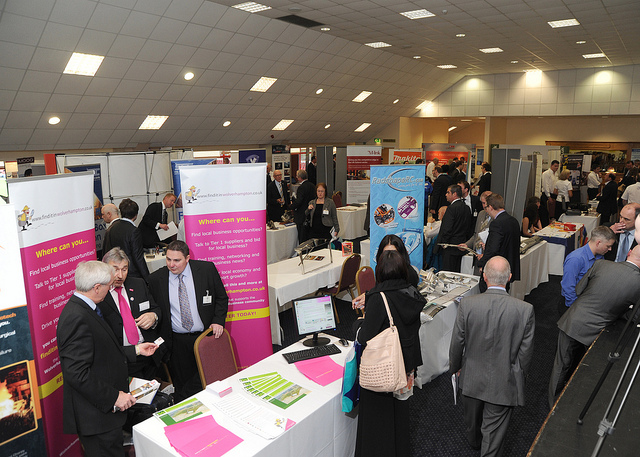 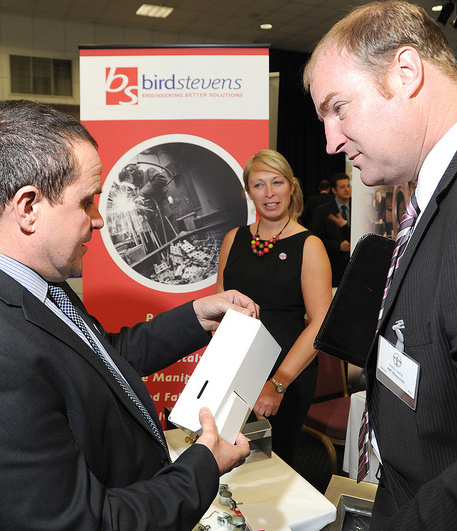 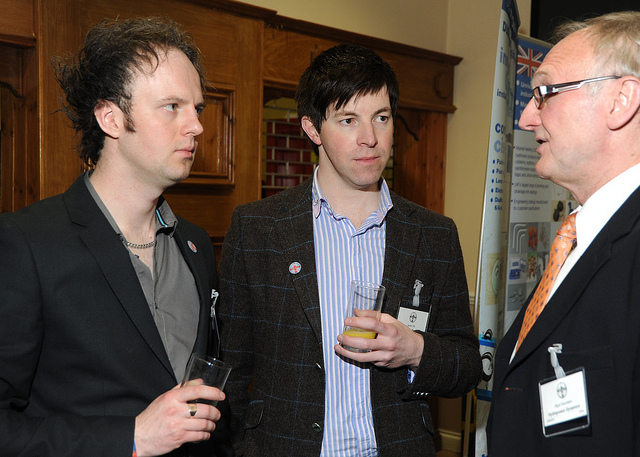 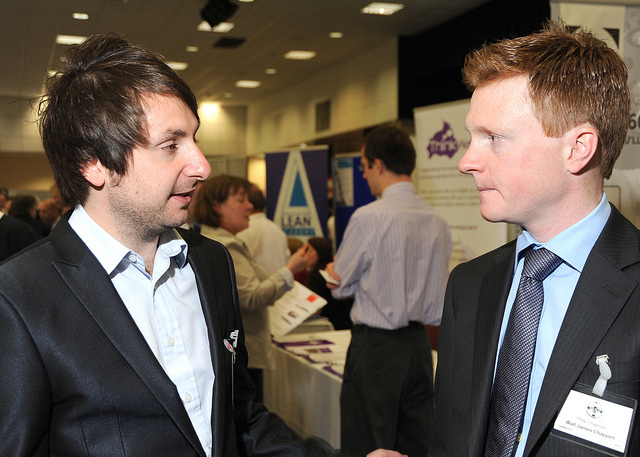 Over 200 Black Country manufacturers attended and the event gained coverage on BBC Midlands Today. 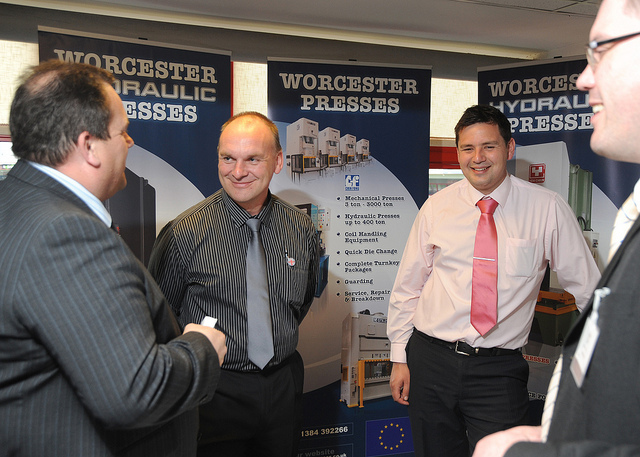 Wall James Chappell are `Made In The Midlands` Founding Members.